The Professional Footballers Association of Ghana (PFAG) | FIFPro Division Africa Congress 2017 Is Here At Last!!! FIFPro Division Africa / FIFPro Division Africa Congress 2017 Is Here At Last!!! 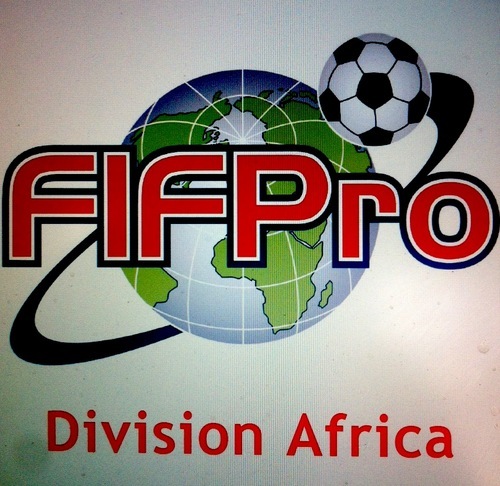 FIFPro Division Africa Congress 2017 Is Here At Last!!! The much anticipated FIFPro Division Africa Congress comes off on the 5th and 6th of July, 2017 in Accra, Ghana. The event brings together top level football delegates and decision makers from across the continent, to deliberate on pertinent issues concerning Africa’s representative organization for professional footballers. This year’s congress, to be hosted by the Professional Footballer’s Association of Ghana (PFAG), will be held at the Kempinski Hotel in Accra. Judging from the meticulous planning and exciting activities lined up, this year’s gathering is sure to be a truly memorable event. We extend a warm “AKWAABA” to all our invited delegates and dignitaries.